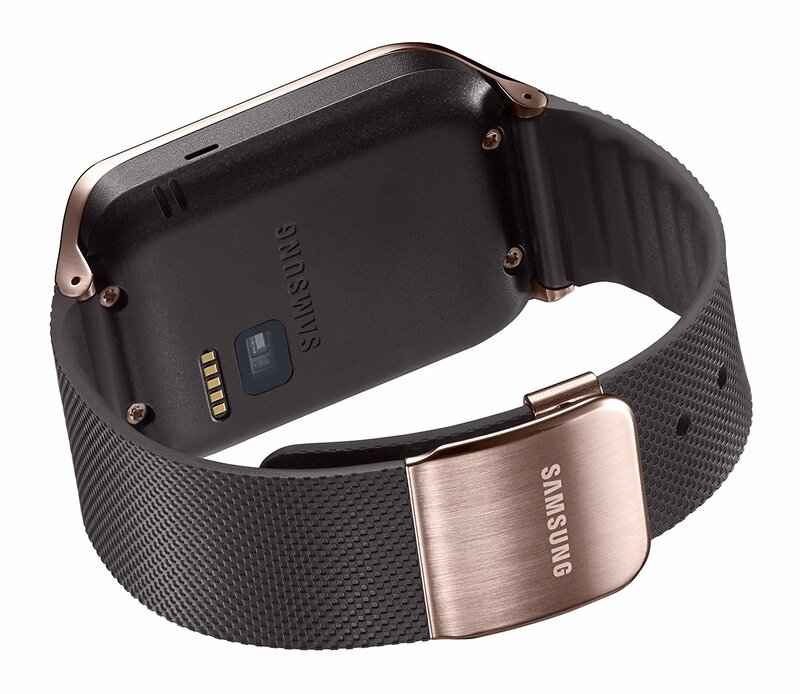 Seamless Communication: Samsung Gear 2 allows you to make and receive calls and read more on a large display making communication smooth and seamless. 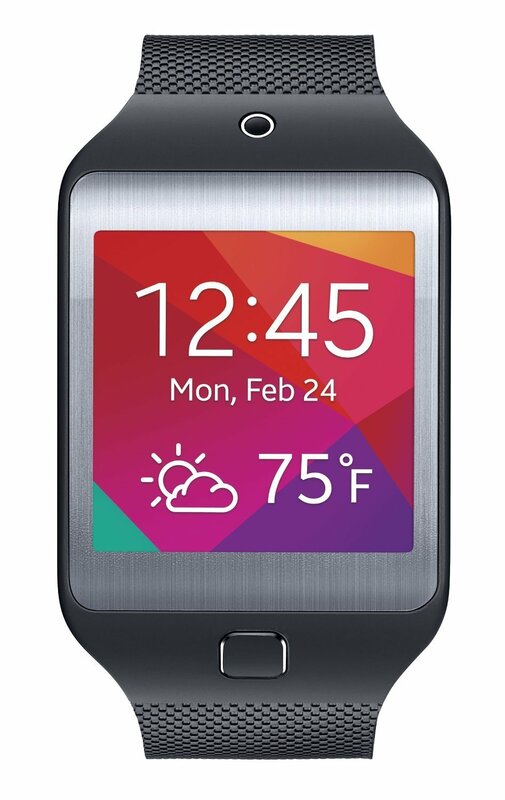 Instant Notification: Samsung Gear 2 enables you to receive instant notifications from your phone and apps plus a variety of 3rd party apps which you can view clearly on a amoled screen. 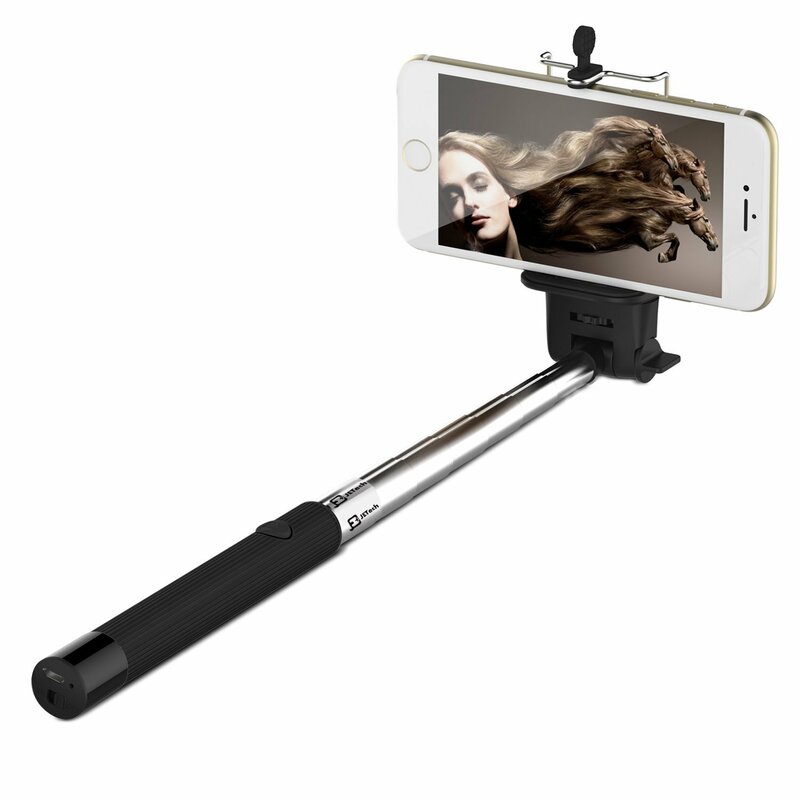 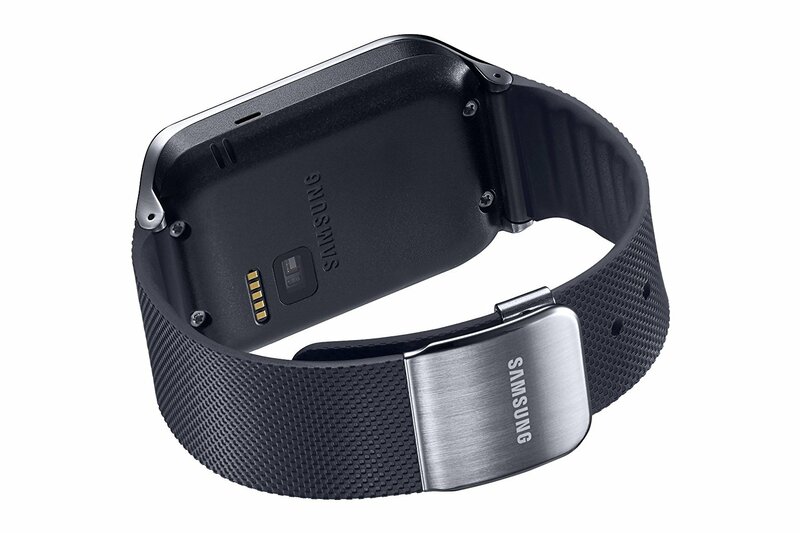 Everyday Captures: With the built-in camera, Gear 2 equips you to easily capture and record day to day moments as they happen with its FHD still shot and 720p video recording. 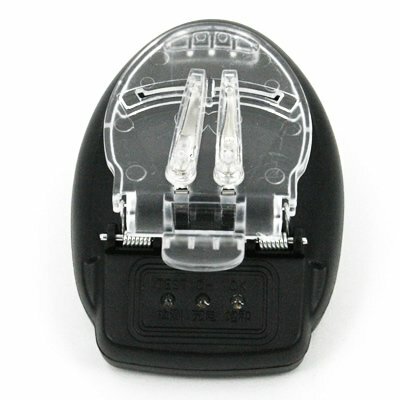 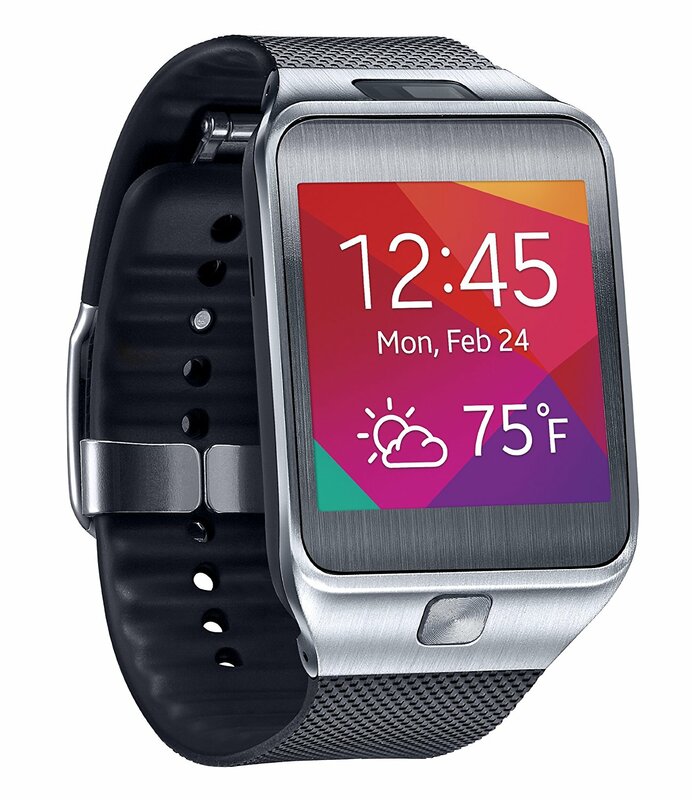 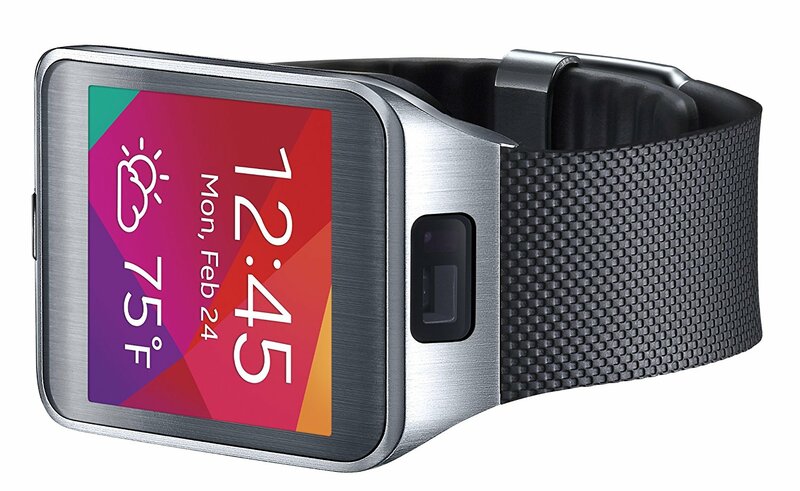 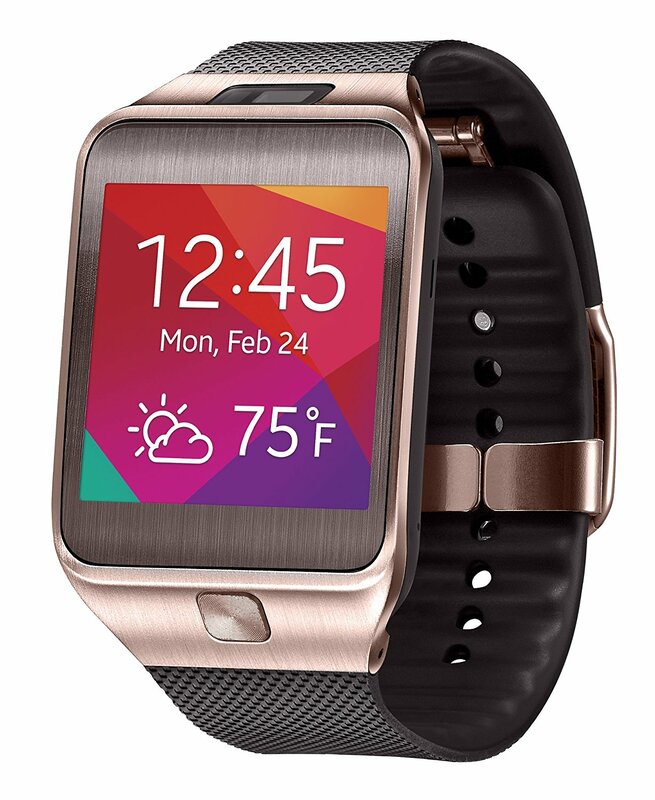 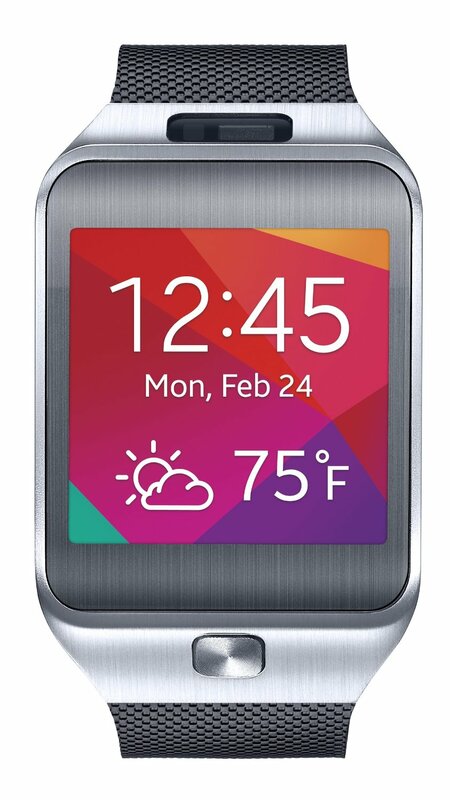 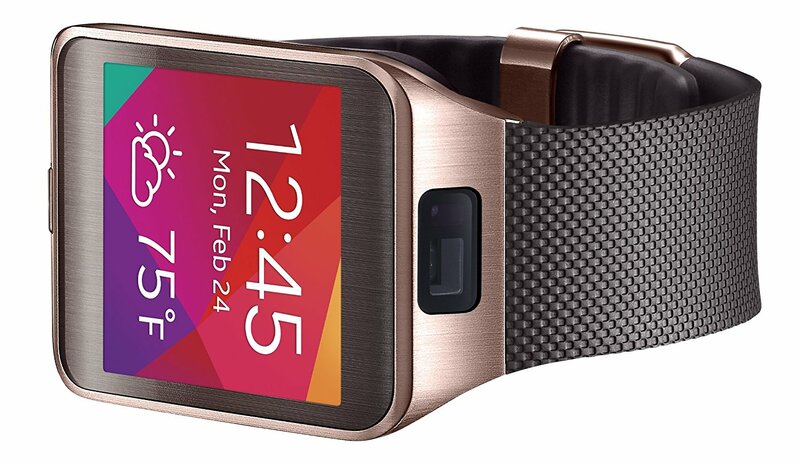 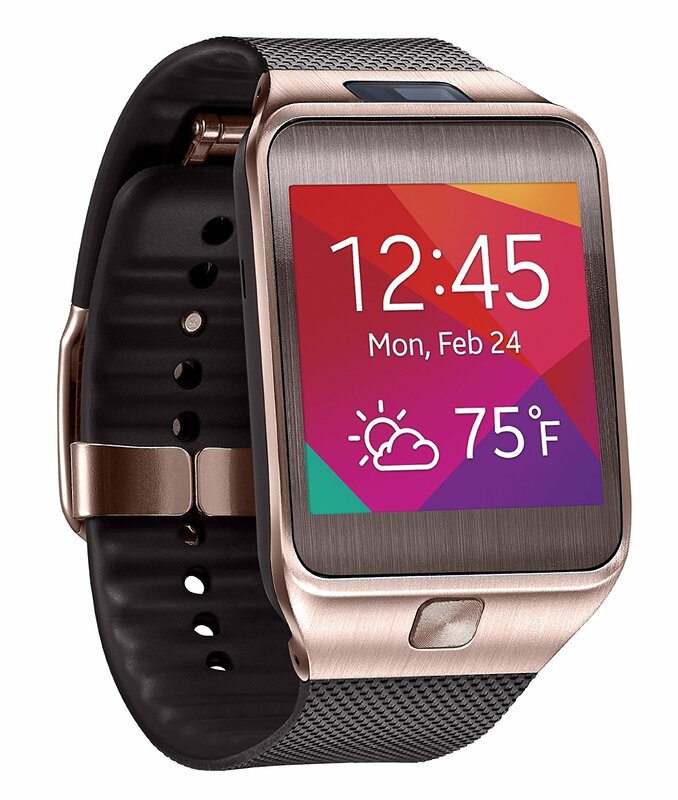 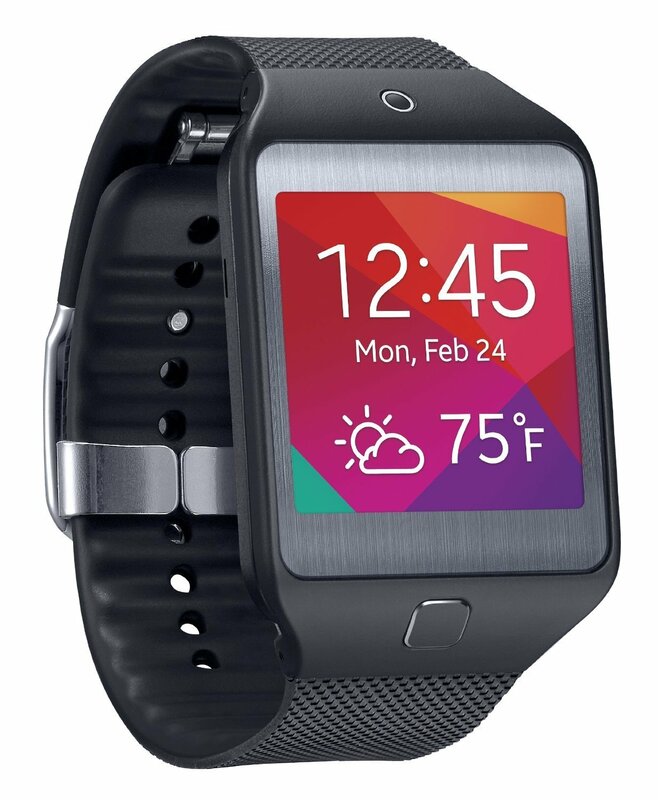 Be the first to review “Samsung Gear 2 R380 SmartWatch” Click here to cancel reply.